Austria is one of the richest countries in the European Union. 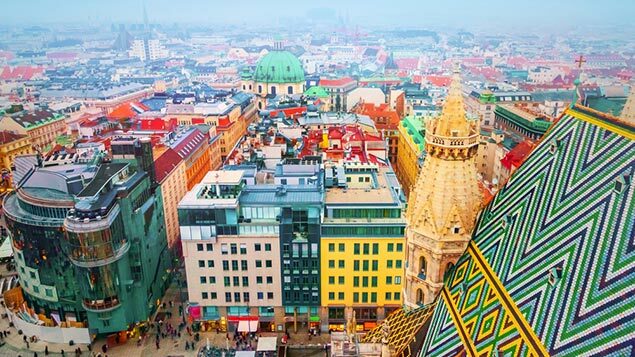 It has a population of 8.5 million, around one-third of which live in and around the capital, Vienna. Notable companies include the drinks company Red Bull, the jewellery maker Swarovski, and the oil and gas company OMV. Employment law in Austria offers its citizens some of the most generous holiday entitlements in the world, with some staff entitled to as many as 43 days per year, including public holidays.